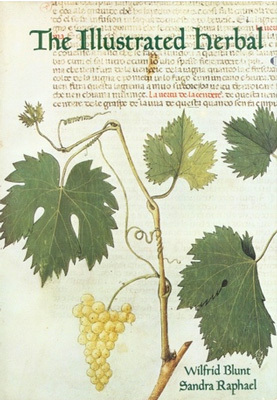 This page is for those who love reading about botanical art history. 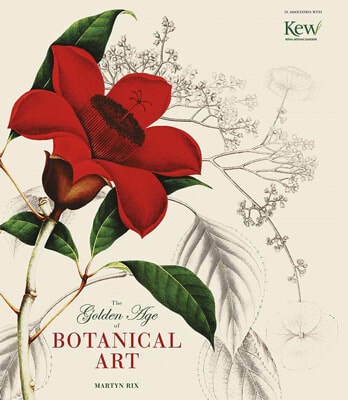 Important Books have been given their own Review Page - which you can find where it says "READ MORE"
If you want to know more about some of the important artists - in the past and present - who have created botanical art and illustration you will find the specific pages about famous botanical artists helpful. I have had a passion for botanical art for a very long time. 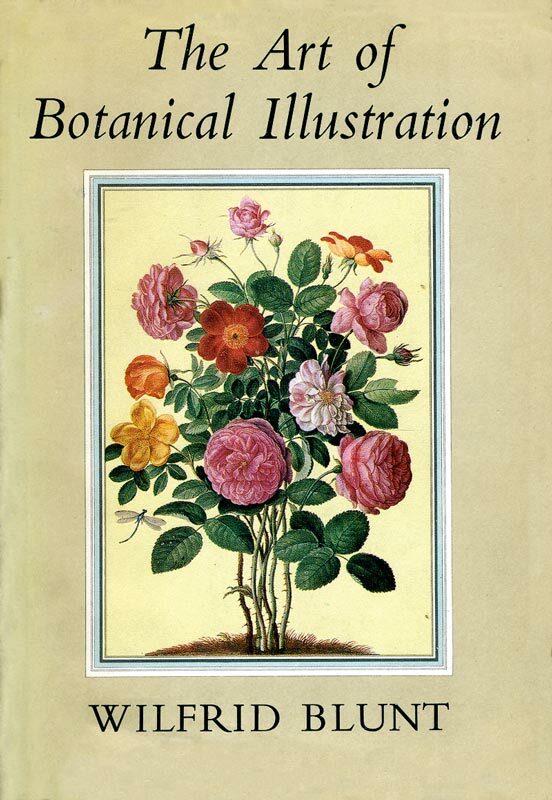 As I grew up, I began to collect books about the very best botanical art. ​I learned more, I got more interested, tried to see more, learned more, bought more books - and so it has been going now for some 40 odd years! On this website I'm sharing the best books about a number of different but very important botanical artists - who all excelled or made a mark on the world of botanical art. You'll notice two links next to most books after the suggested action of "BUY THIS BOOK". Why buy via this website? ​This is a bible for botanical art enthusiasts. It's one of the most thorough accounts of the development of botanical art by one of the acknowledged experts. the large 1994 Antique Collectors Club edition (which means larger and much better coloured images). 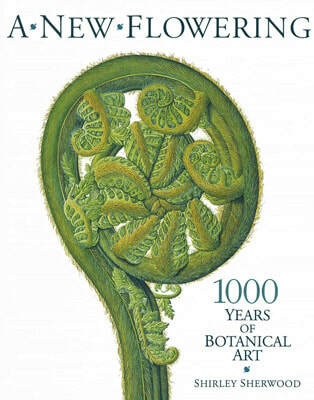 The UK book is the new July 2015 reprint of the 1994 Antique Collectors edition in which the chapter on the botanical artists of the 20th century was greatly extended. The book focuses on the various pictorial treatments of 20 types of plant over time - including ​cacti, daffodils, irises, magnolias, poppies, roses, tulips, and waterlilies. I've studied it in bookshops and the only difference appears to be the 36 prints for framing (333 x 260mm). If you don't want the prints then buy the 2014 version and save some money! 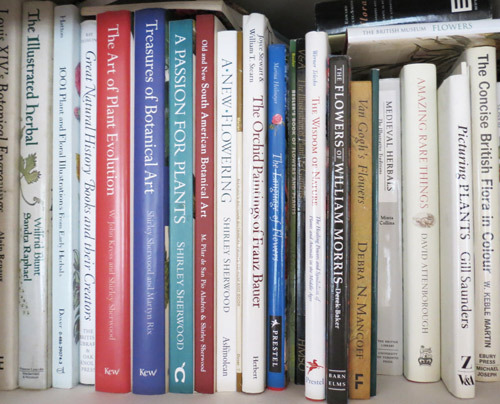 More books about botanical art history are listed below - linked to the page on which they appear. CLICK THE LINK in the title of the page to view the page. HIGHLY RECOMMENDED: This book is about botanical sketchbooks which were created to record the natural world - between the 16th and 20th centuries. It attracted a lot of glowing reviews when published. the contents provide a real insight into the firsthand experiences and adventures of the botanists, artists, collectors, and explorers behind them. 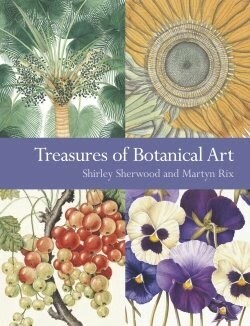 It's a unique book which all botanical art enthusiasts will treasure. What's unique about this book is that it provides an insight into the working methods and sketchbooks kept by various different important and/or famous names in botanical art - as well as a few who are less well known - what they recorded and how they chose to make and annotate their records. It also has a very useful listing at the end of how to find out more. You can also find books about famous, specific and outstanding botanical artists and illustrators (600-1900) on the pages dedicated to individual pages about specific artists ( see below) ​More will have their own pages very soon! Flowers, Butterflies and Insects: All 154 Engravings from "Erucarum Ortus"
online editions of "A Curious Herbal"
Dr Shirley Sherwood has been a key player in the major resurgence of interest in botanical art recent years. This interest has in no small way been due to the exhibitions and associated books she has written relating to botanical art and illustrators - from past and present. This next section focuses on work has featured in major exhibitions of botanical art and associated catalogues and compendia about contemporary botanical art published in the 21st century. One of the very interesting aspects of botanical artists in the last 100 years is the extent to which they have looked back to the traditions of botanical art and the masters of the past - and, at the same time, created innovations of their own. Also the extent to which some contemporary artists rival the best from the past. This book was produced for the very first exhibition at the opening of the Shirley Sherwood Gallery - and is full of treasures from both the Sherwood and Kew Collections. I bought mine on the first day the gallery opened. More will be added in due course. with sixteen plates from paintings by Rory McEwen. 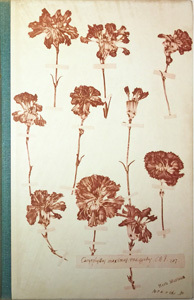 Botanical books initially tended to be produced in limited quantities once images were introduced. This is because it's a great deal more difficult to print images than it is to print text. The images of a lot of the botanical art we see in books is actually the engraving version of the original painting. Printing and publishing the illustrated botanical book in nineteenth century Great Britain, Mary Burns, Cogent Arts & Humanities (2017), 4: 1364058 - discusses the different printing approaches used in the 19 century in the UK. 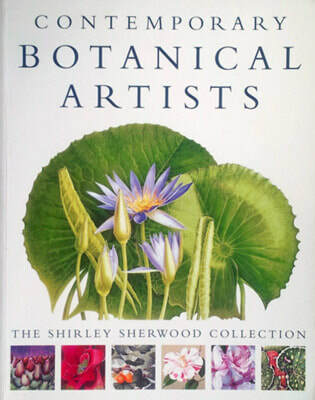 I'm going to compile a list of places where you can find botanical art book collections.